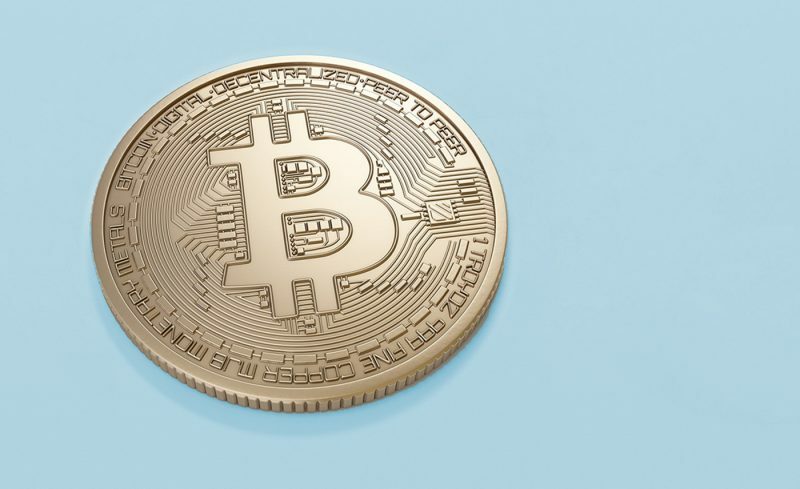 Bitcoin has been a topic of conversation for 10 years, and yet, it is still viewed by many as a volatile, newfangled cryptocurrency. This continued perception is a major reason investors and users tend to overlook its technology value. Bitcoin has the potential for a broader use case as a utility for global money transmission, bringing a whole new reality to the future of global banking and transactions. 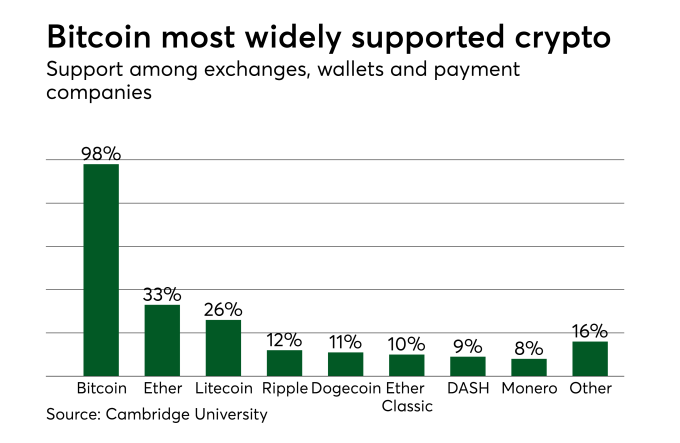 Long touted for its capability to facilitate secure transactions, cryptocurrency has yet to take root as a consumer payment solution. The blockchain technology behind cryptocurrency currently does not have the bandwidth or speed to support millions of transaction a day, which doesn’t negate the game-changing distributed ledger system, but does impact user experience by delaying transactions for retailers and consumers. However, latency is a minor issue when it comes to mass adoption – the main culprit to consumer confidence is the volatility surrounding cryptocurrency. In 2018, bitcoin lost more than $10,000 in value over the course of the year, dropping below $4,000. Most cryptocurrency purists would disagree, but this kind of fluctuation highlights a need for regulation. In most cases, any economy lacking clear law generates an environment of volatile and erratic currency values, which is an apt description of the bitcoin ecosystem at the moment. Throughout history, property rights and knowing the rules of the game have created wealth for society as a whole. Bitcoin is no exception. Narrowing the chasm of uncertainty with clear rules and regulations will inevitably need to be the next step in establishing longevity and stability for Bitcoin, as well as encouraging the adoption of alternative currencies. One way this can happen rapidly is through traditional financial institutions. As trusted stalwarts take an interest in cryptocurrency, directives and decrees will eventually fall into place. With the backing of these establishments and FDIC protections, the cloud of uncertainty surrounding cryptocurrencies will begin to lift. These market dynamics, coupled with the realization that bitcoin has potential as a global money transmittal utility, will cause interested parties around the world to invest. In fact, this limited time of uncertainty, before a regulatory framework is established, may be the best time for investors to accumulate bitcoin at depressed values, setting up for a large payday down the line. The potential to use bitcoin as new rails for global money transmission is an avenue that should be explored and could offer greater value to bitcoin investors. Ultimately, every country and jurisdiction utilizes governmental control to manage money supply. Interoperability between cryptocurrency and legacy payments systems will need to bridge these disparate worlds in order to expand acceptance.